The train station Lorraine TGV is a French railway station on the LGV Est europeenne (Ligne de Grande Vitesse – Eastern European High Speed Line), located in the town of Louvigny (Moselle), to the South of Metz and to the North of Nancy, seven kilometers from the Metz-Nancy-Lorraine airport, in the region: Grand Est. 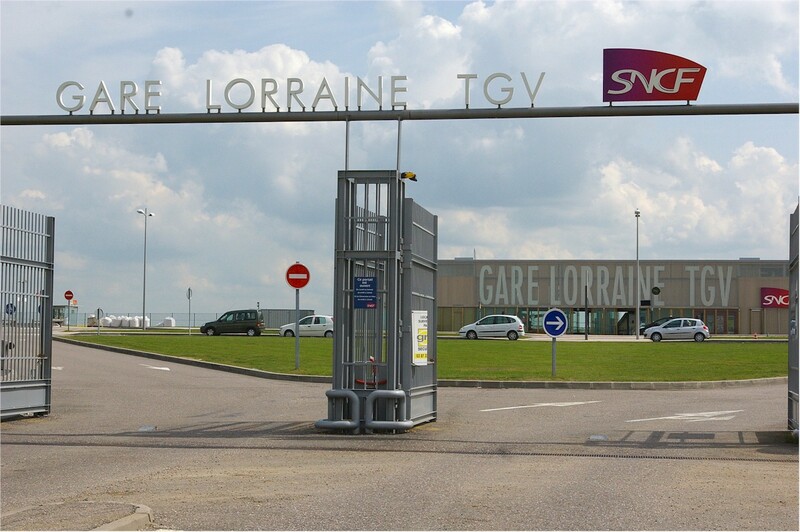 Opened in 2007 its particularity is to give access to trains that circumvent Paris using the LGV Interconnexion. The TGVs to Paris arrive directly in the downtown main stations. It is one of the three new stations on the LGV Est europeenne in service since June 10, 2007 along with the stations: Meuse TGV and Champagne-Ardenne TGV. Its latitude and longitude geographic coordinates are 48° 56′ 51″ nord, 6° 10′ 11″ est. 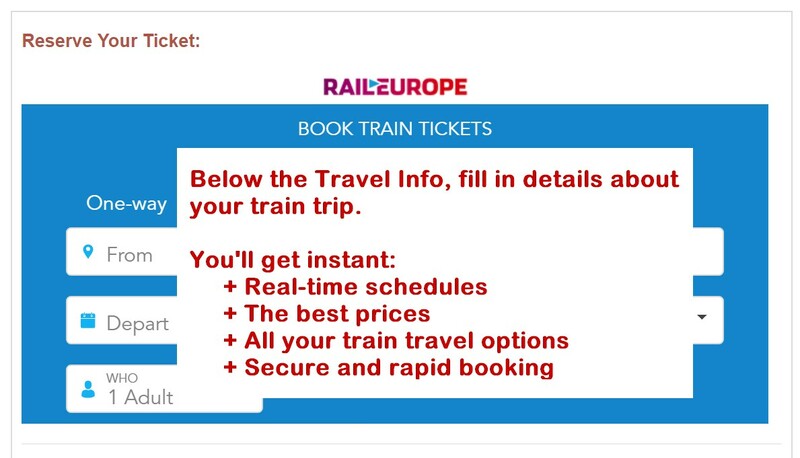 It is served by the TGV Est and is on the train line Paris <=> Strasbourg (LGV) with 4 tracks and 2 platforms.